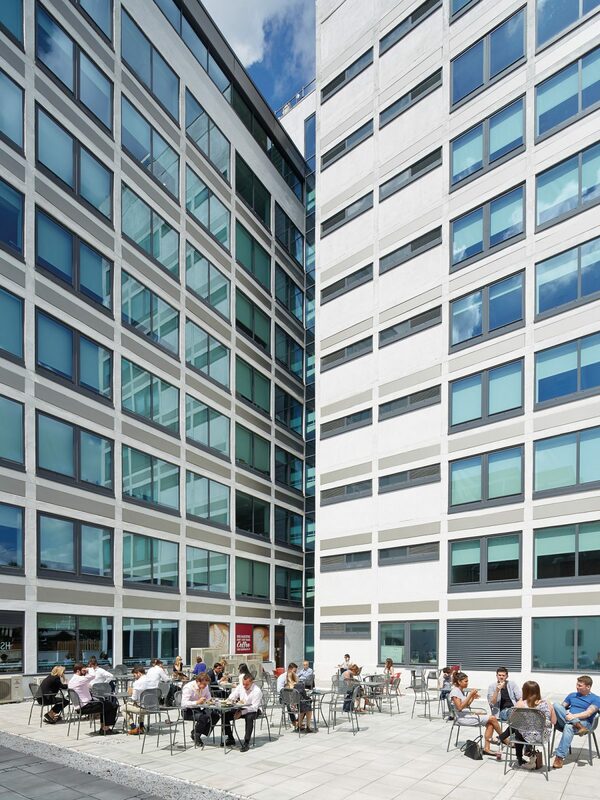 160 Blackfriars Road was acquired by Endurance Land and Angelo, Gordon. 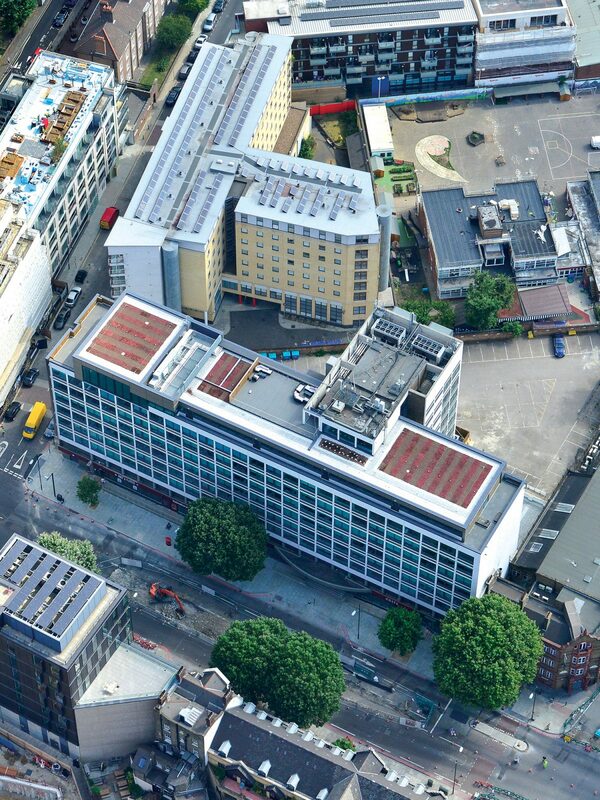 The building occupies a prominent 0.41 hectare site along the emerging micro location of Blackfriars Road. It consists of 105,935 sq ft of multi-let office, retail and ancillary accommodation arranged over lower ground, ground and eight upper floors. In the short to medium term, Endurance Land are exploring and implementing various asset management initiatives to improve the rental profile and generate efficiencies in the day-to-day management of the building. In the longer term, the significant car park to the rear of the building presents an opportunity for development. We are exploring options for this in initial feasibility studies.